All month I will be bringing you fun, pumpkin inspired recipes, crafts and ideas from around the web! 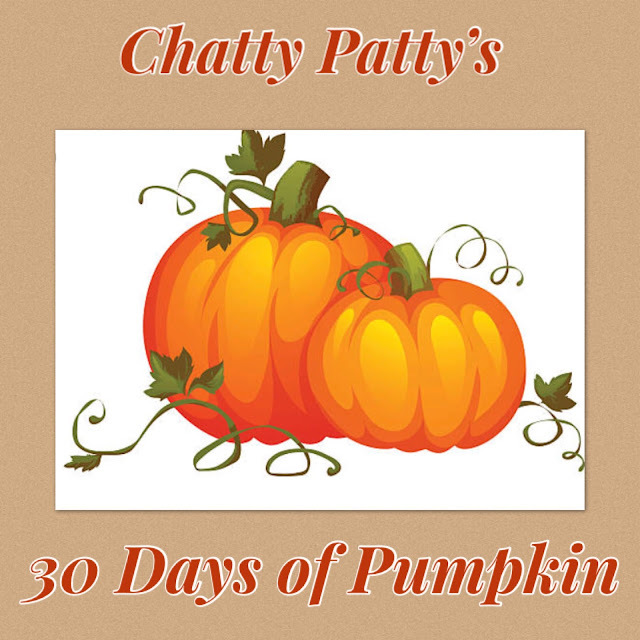 Day 1's pumpkin is a fun and easy craft that anyone can do. 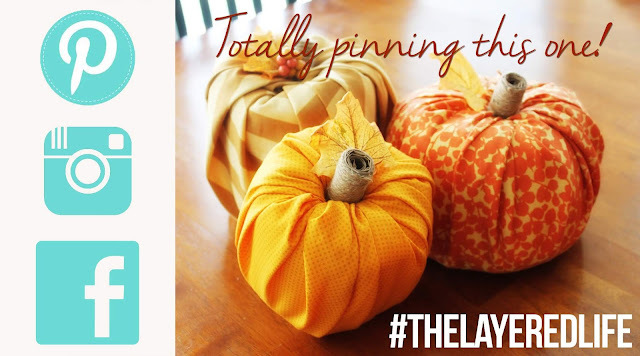 How easy and adorable are those pumpkins? Disclosure: This video is from Miss Amy's Life on Youtube. Be sure to subscribe to her channel for more great ideas!